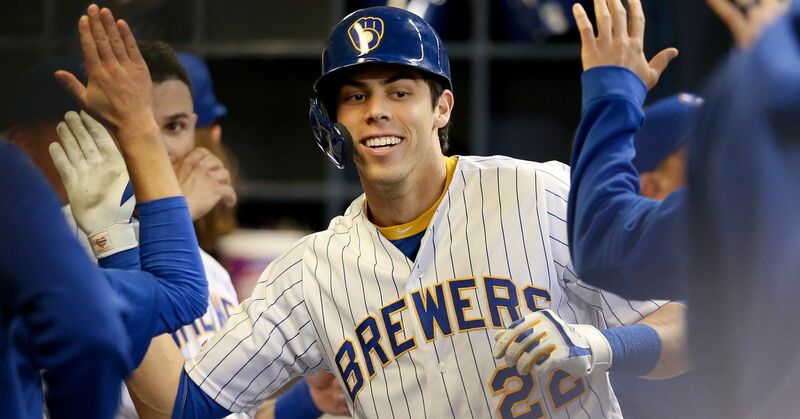 Phillies hypothetical: What if they had traded for Christian Yelich? The right-hander tossed five shutout innings in place of the injured Freddy Peralta, a great bounce back after failing to win a rotation spot in the spring. Los Angeles Dodgers catcher Russell Martin will not go on a rehab assignment and is expected to be activated off the injured list during the Pirates series. The best thing about early season baseball is teams come out of nowhere and be the talk of the town for a few weeks. After the Mets were pounded by St. Louis on Saturday, they are looking to rebound and win the three-game series on the road. According to the Elias Sports Bureau, Pujols passed a major career milestone on Saturday.